See those half white/half beige squares? That indicates that the pattern is calling for a fraction of a stitch - in this case 3/4 of a stitch. This is the cameo pattern that I stitched here, and you can see how the fractional stitches around her hair and profile give a nice curve to the edge of what would otherwise be a jagged line. 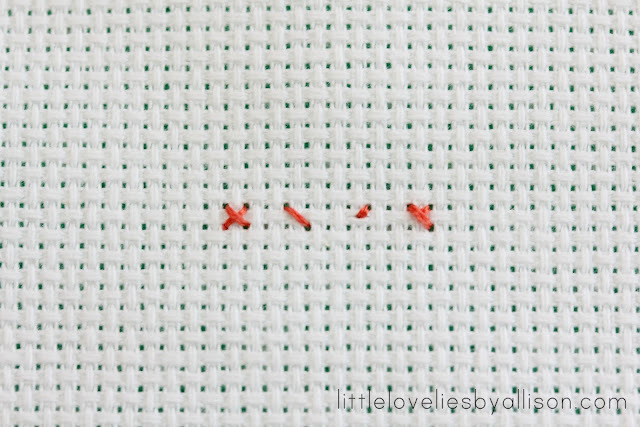 Making a fractional stitch is simple - in fact you probably only need to see a picture to understand. 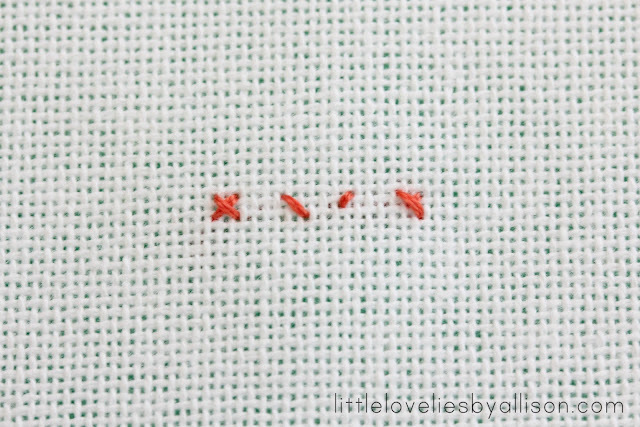 From left to right: a whole stitch, 1/2 stitch, 1/4 stitch and 3/4 stitch. These are stitched on Evenweave. 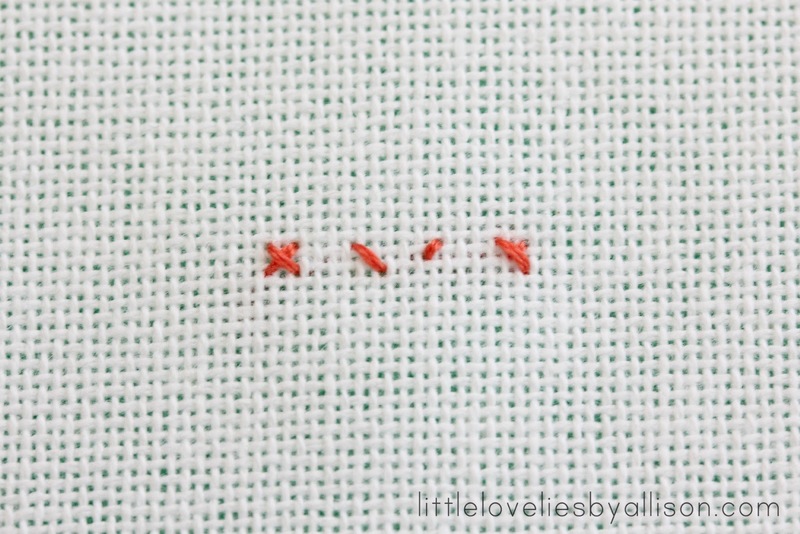 Here are the same stitches, this time stitched on Aida. The only difference is that when stitching a 1/4 of a stitch on Aida, you have to insert your needle between the threads in the middle of a square. It's not difficult - just try to make sure you insert your needle right in the middle of the threads. 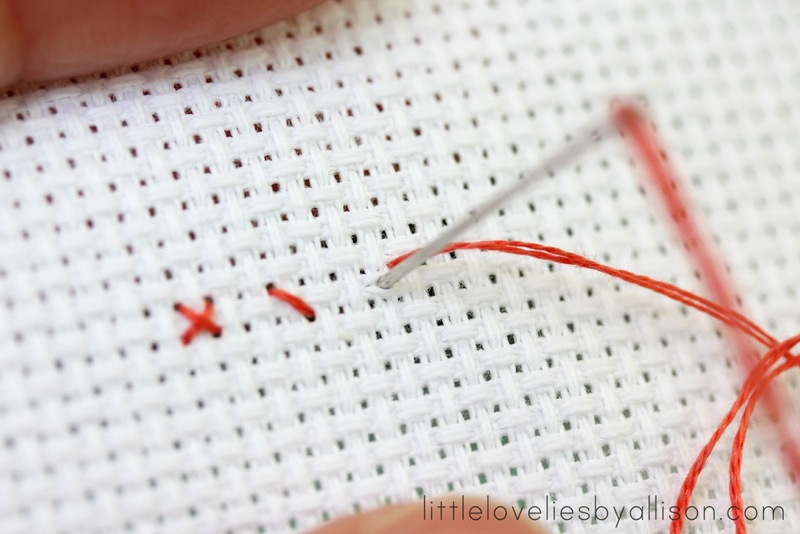 This article from Needlework Tips & Techniques has good, in depth explanations of when to use which kind of fractional stitch. I tried to explain it in my own words, but her explanation was so good that I wanted to share. I have only a couple more cross stitch posts to share, and a big cross stitch themed giveaway coming up. 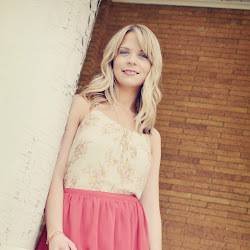 I am really excited about this giveaway, so make sure you keep an eye out for it. I think you're gonna love it! Excited to hear about your giveaway! 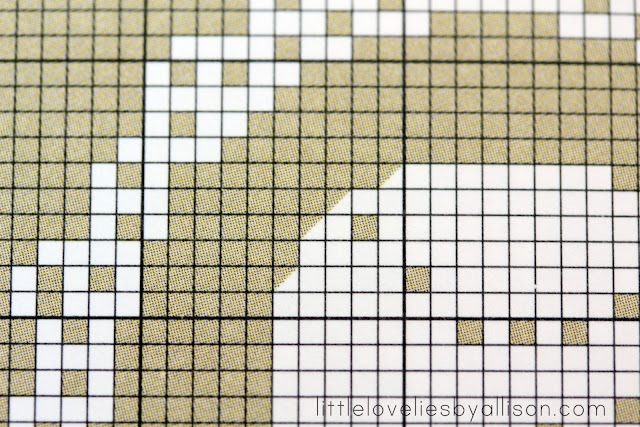 I never considered using fractional stitches until I came across a chart using them and I think they help in adding that 3D dimension, or at least moves it away from looking too flat. You do really need a nice sharp needle for it though.